Telecommunications technology is developing at such a fast rate that telcos are constantly reviewing their business models and assessing their required skills. Skilled workers are essential to drive innovation and change, however, the war for talent is fierce and the labour shortage is only going to increase - the problem will not go away. Next year the technology, media and telecommunications (TMT) industries are predicted to experience a shortfall of 1.1 million workers globally. In total, these shortages are predicted to cost the TMT industries $449.7 billion in unrealised revenue. Network (and Data Centre) operators, vendors and SIs are facing a 'perfect storm' that is washing away their talent options. The sector is under sustained pressure from four major forces of change: technology, regulation, increased competition and heightened customer expectations. Not only that, but rapid skills changes in IoT, 5G, Cloud, Software Defined Networks, AI and big data are forcing telecoms companies to face up to a huge retraining requirement. Korn Ferry’s study on The Global Talent Crunch found technology, media, and telecommunications (TMT) employers will face a shortfall of 4.3 million workers by 2030. There is a need for a cultural shift within network operators and vendors to become more open to change and think long term. To stay ahead of the curve, telcos must act fast and look beyond the technical skills of candidates. Identify potential, soft skills and intellect with a focus on training early, regularly and intensively. Telcos should focus on hiring smart, flexible people with a natural desire to learn and develop. In a technology-driven industry, there is a need for employers to instil continuous learning and development into their culture. Employers that embrace this culture can train and retain workers who are open to the skill changes required to stay competitive in the sector. “Constant learning—driven by both workers and organisations—will be central to the future of work, extending far beyond the traditional definition of learning and development,” said Jean-Marc Laouchez, president of the Korn Ferry Institute. 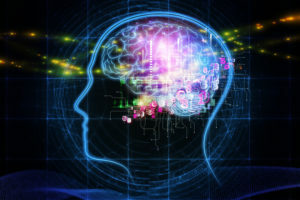 A report from EY found that more than half of senior AI professionals believe the lack of talent is the greatest barrier to implementation within business operations. For instance, telecoms need to compete against the likes of Apple, Facebook, Google, Microsoft and IBM to hire technically trained AI professionals. IDC’s study titled Data Age 2025 predicts worldwide data creation will grow to an enormous 163 zettabytes (ZB) by 2025. That’s ten times the amount of data produced in 2017. Not only will storage grow in importance, but the intricacies contained within a large amount of data could provide new, potentially lucrative business models. Telcos should build analytics skills to gain an understanding of the data. Although it's not just about the technical skills, the whole organisation from the board to marketing should have an understanding of how harnessing data can benefit the end customer and business. As the volume of data increases, the focus will shift towards automation and streamlining the processes. 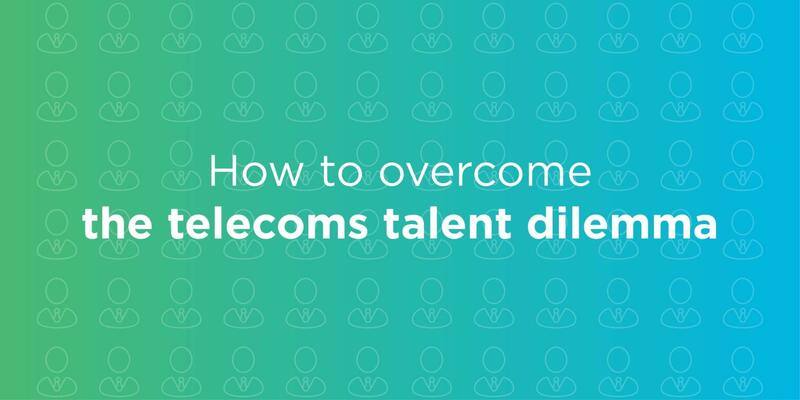 Filling highly skilled roles is expensive and highly competitive with a talent deficit, telcos must be smart about upskilling their existing workforce. 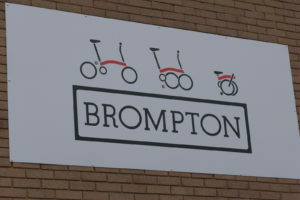 They could hire a few specialists who have the responsibility to retrain and upskill existing staff, many of whom will be interested in learning new skills and wish to be retained. Those who recognise the challenge for what it is and who act quickly will take an early advantage. Target new audiences, engage the talent pool early and start building meaningful networks and relationships, which place the business and its attractiveness at the forefront of potential employees’ minds. Created by Jason Bandy, Networks Practice Director.